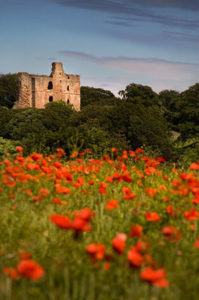 Norham Village is planning a wonderful day of celebration on Northumberland Day, organising a community event around Norham Castle, a Grade 1 listed building and Scheduled Ancient Monument located on the border between England and Scotland and overlooking the River Tweed. 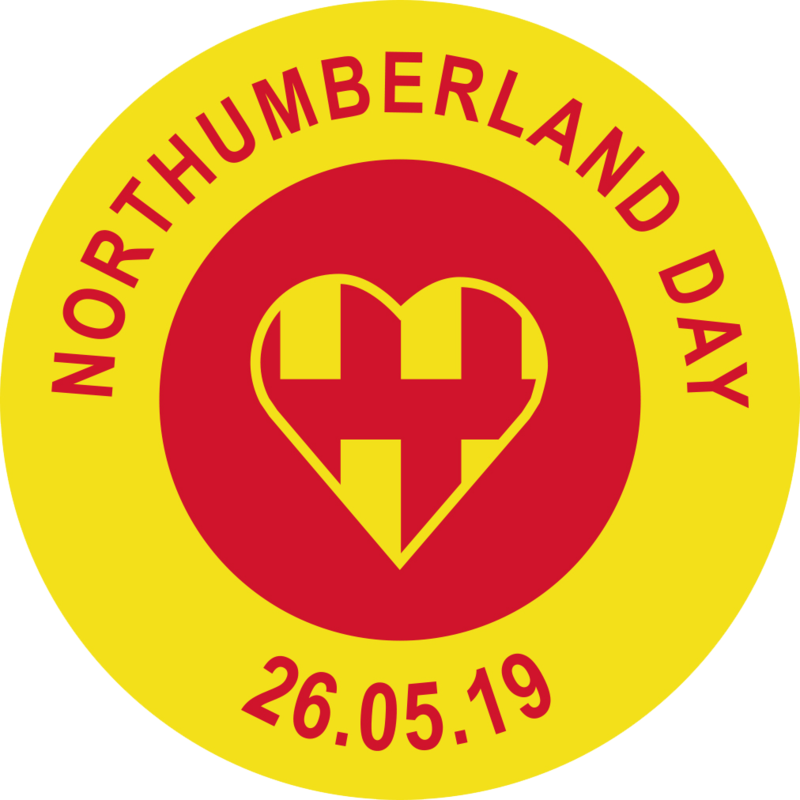 This free-to-attend event, running from 11am to 3pm on May 27 2018, will feature a treasure trail, outdoor games and castle tours. 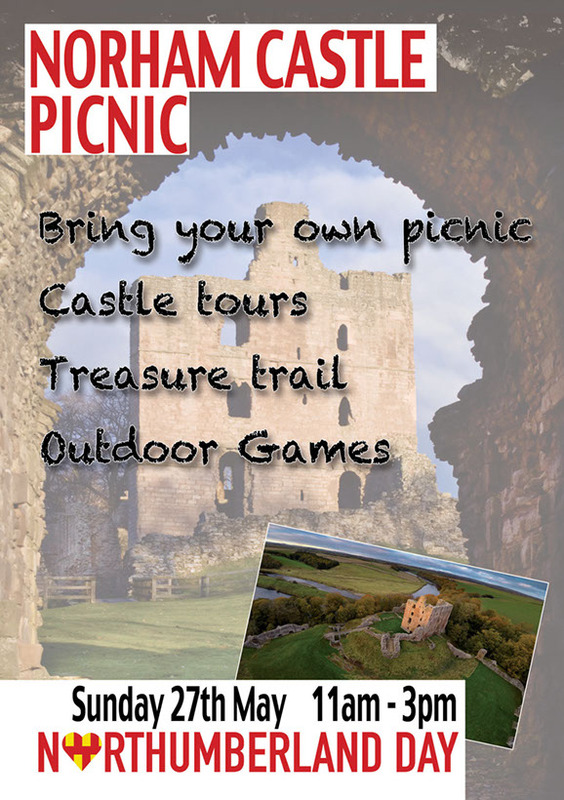 Everyone is welcome and invited to bring a picnic, to share the delights of the village and village life.